It’s quite common to review the previous year once the new one is here, analyse the successes and mistakes and make plans for the next 12 months. So we decided to take a look back at year 2015, it was quite a great year for Templates.com after all. Not only did we get a completely new, modern and beautiful design. And I have to add here – it’s a work in progress, we are improving some things and adding others, so don’t be surprised to see new features. We won’t let you get bored! We’ve also revised the concept quite a bit and it’s been going really well so far. During 2015 we’ve added hundreds of new web templates and themes. 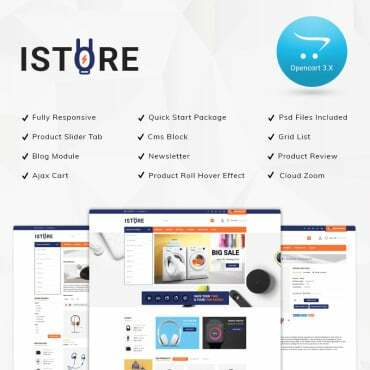 We’ve introduced completely new products such as PrestaShop and OpenCart themes, Newsletter templates and Landing Page templates. 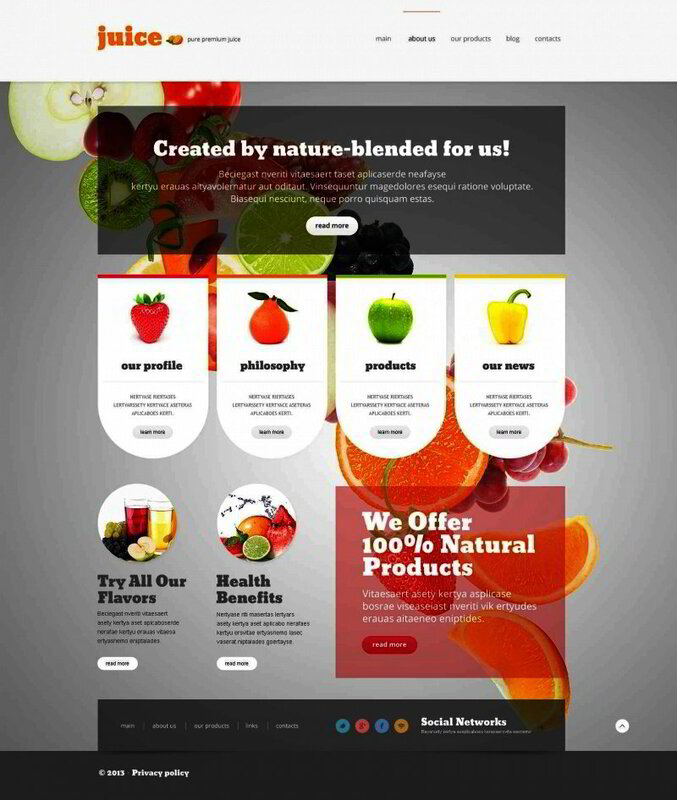 And here’s the focal point of today’s post – the best website templates of 2015. 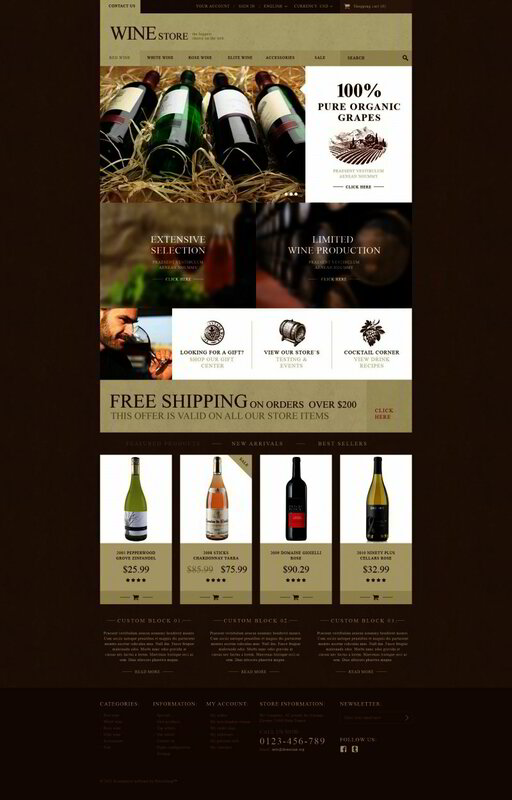 These web products are the top of the milk, the finest of more than 6000 web designs from our collection. 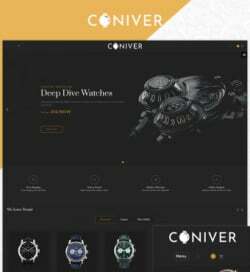 Quite predictably half of this selection is WordPress themes, the other half is divided between other CMSs and eCommerce platforms, plus there’s a good selection of simple yet fully responsive website templates. 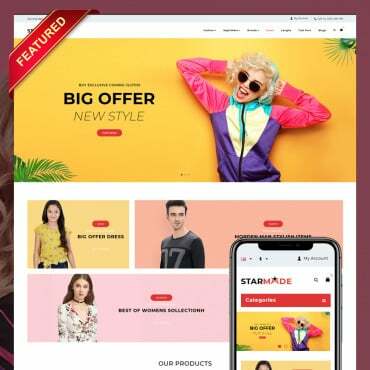 There are website templates to create all kinds of business, personal, portfolio, photography, blogging, medical, ecommerce and educational websites. This simple WordPress theme is perfect for a business website. 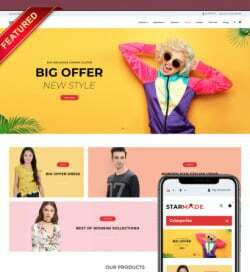 The trendy shade of blue, the well structured responsive layout along with the impressive sliders, drop-down menu and stunning photo backgrounds, are going to create a truly awesome website. This awesome WP theme is created to fit a web design bureau and as such it is especially stylish and functional. Make sure to visit the live demo and design WordPress themes! 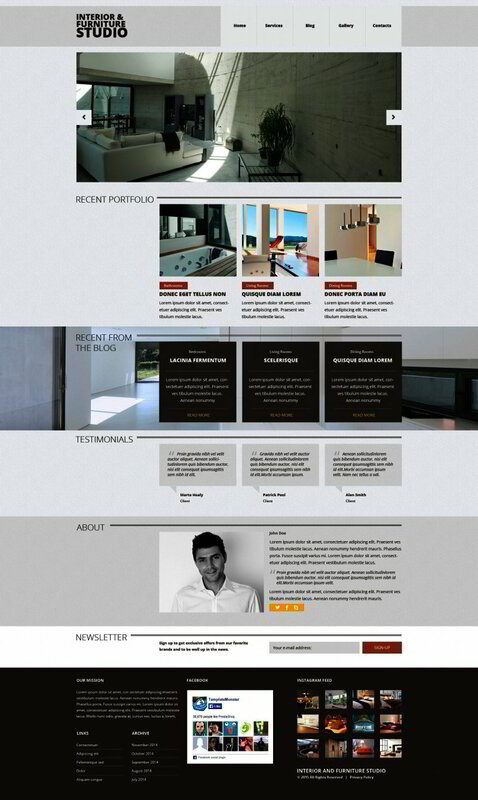 This one is a great WP theme for a stylist portfolio or fashion agency of some sort. Just look at the hero header slider and the stunning photo backgrounds! Not to mention the parallax effect that makes this theme especially catching. I’m pretty sure you know how great a shopping cart solution OpenCart is. This professional OpenCart templates proves that yet again. Do take a look at the live demo! 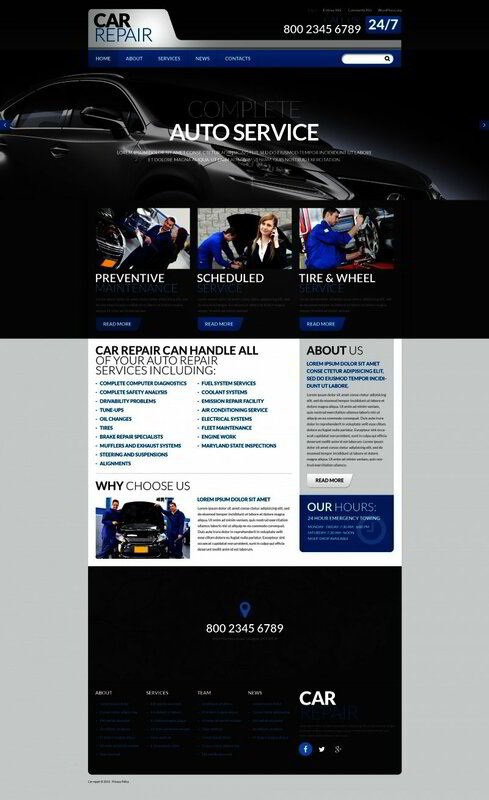 If you need a truly stylish design for a car repair service online presence this WordPress theme is definitely worth a look at. Advanced theme options,	sliced PSD,	back to top button, custom page templates, dropdown menu, these are just a few of the offered feature here. This brilliant WordPress theme for a job portal has amazing design features such as hero header, parallax scrolling effect, background video and stylish color choice. 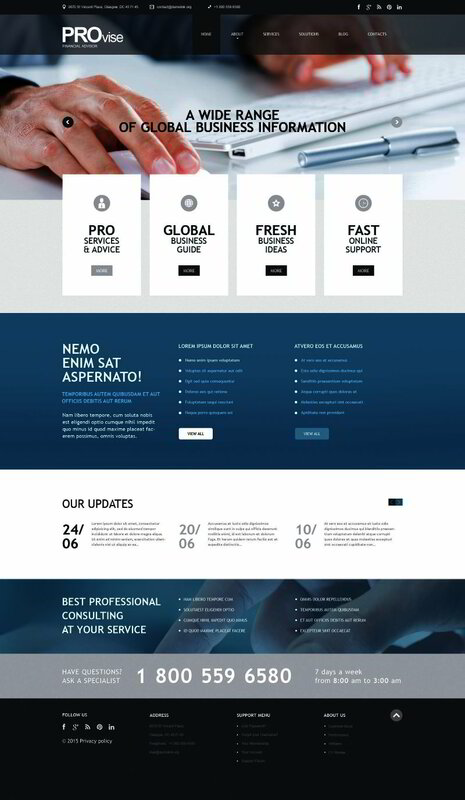 This modern WP theme will work as great for a small business website as it will for a huge corporation website. Powered by Cherry framework this theme is easy and fun to customize. 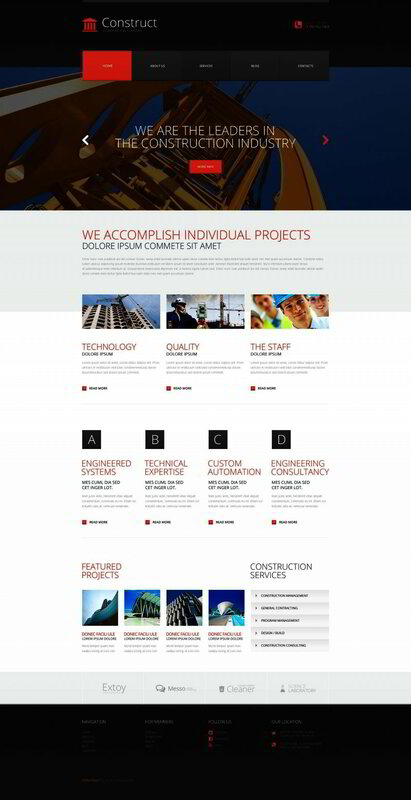 It may seem impossible to design a stylish and exciting website for a heavy industry company. 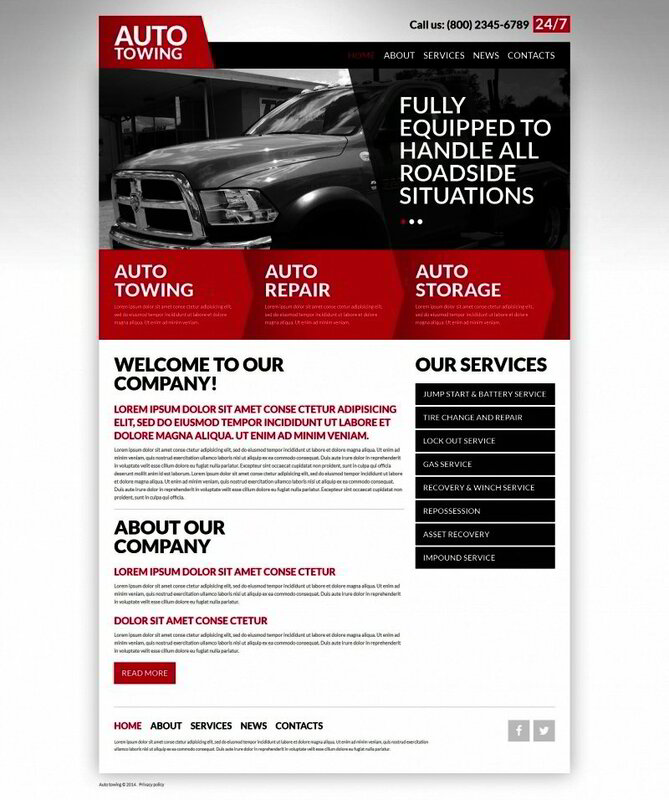 This responsive website template proves otherwise, don’t you think? If you need a business website with a completely new look this WordPress template is definitely a great choice. The structure, the arrangement of elements, the photo backgrounds and animated effects make this business website WordPress template that great a choice. This WordPress theme is as breathtaking as the sport it was designed for. The hero header, full-width photo backgrounds, hover-over effects on the images, a choice of gallery scripts, these are just a few of the features that make this WP theme that amazing. 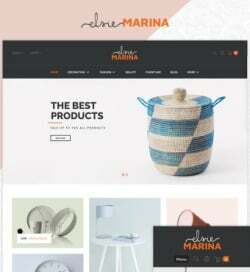 This responsive WordPress theme is meant for a web design company and is very stylish and modern. The custom design elements here are enhanced with animated effects and trendy colors. This Joomla 3 template has very modern color scheme and perfectly structured responsive layout. 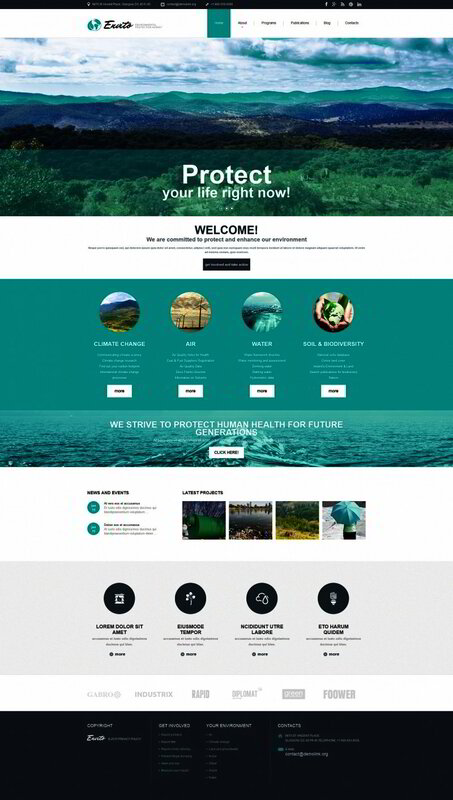 The theme is designed for an environmental business and can easily be modified to fit your particular project. Contrasting colors and minimalistic approach to design make this Joomla template an extremely modern solution for an auto business website. Check out the live demo! 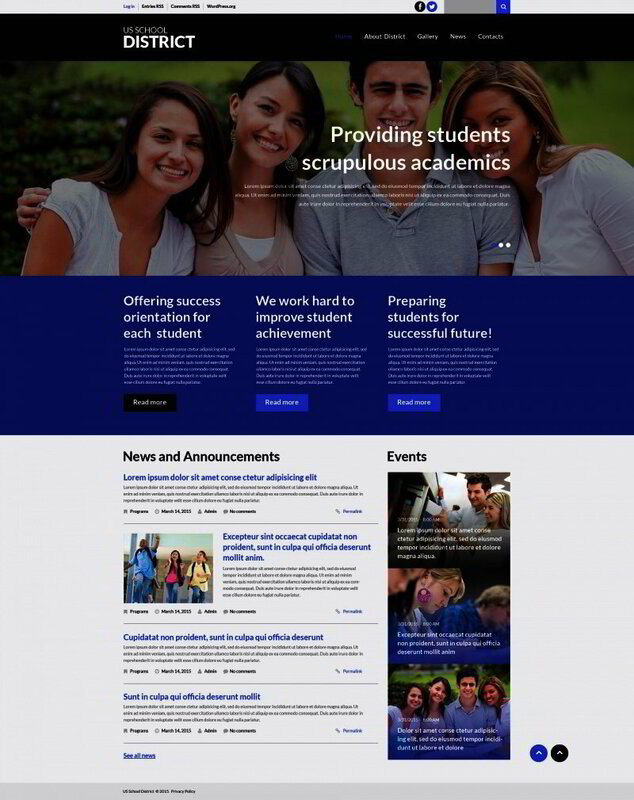 This education WordPress theme features parallax scrolling effects and HTML plus JS animation, these things alone make it a great choice for a school website or online courses provider, but there is much more in it and you can see it all in the live demo. 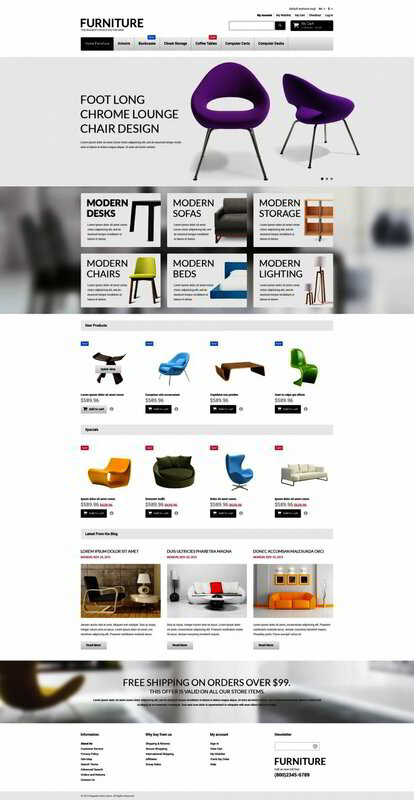 This Magento design is a truly brilliant shopping cart solution for a furniture online store. The theme is dynamic and captivating, the color choice is very trendy and the elements are arranged perfectly. A clean WordPress Design is very fitting for a financial consultant firm. The brightly colored elements and hover-over effects add dynamics and engage the user. 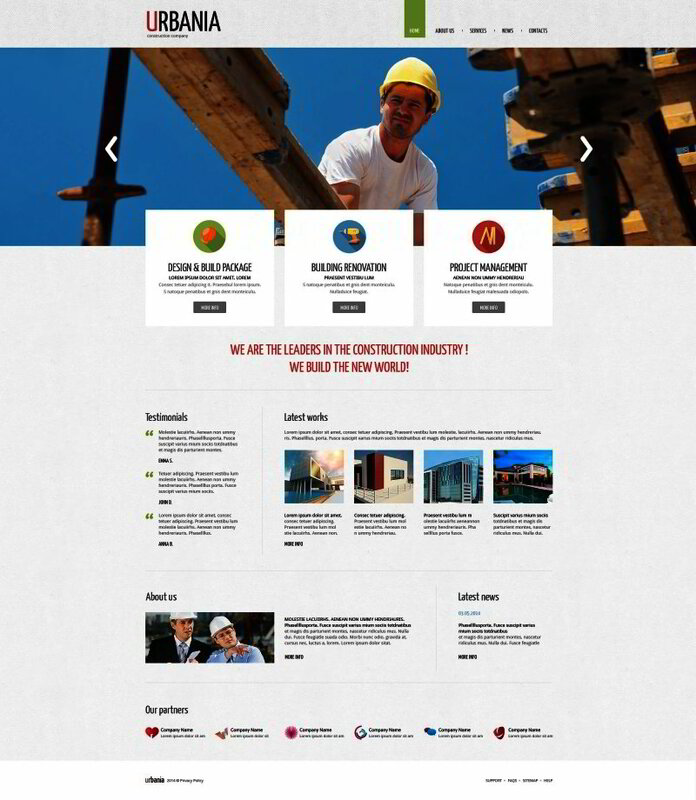 This stylish Drupal template for a construction company has a fixed navigation bar with drop-down menu and well structured responsive layout, these two things alone create the best user experience. The template has much more features though, and you can see them all up close in the live demo. This business WordPress template is quite impressive, isn’t it? The hero header slider, the custom icons and animated effects make it especially engaging. The number of useful options this theme has to offer will blow your mind! This nightclub WordPress theme has everything an awesome club needs in an online presence – stylish and catchy design, video and music integration and even a built-in Google map to help your clients find the location. We would also recommend you to view music WordPress themes in case you need a wider choice of website building solutions. 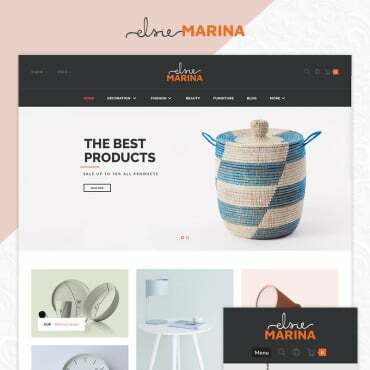 A website related to design has to be exceptionally stylish, this responsive Joomla template will make such a website for an interior business easily. 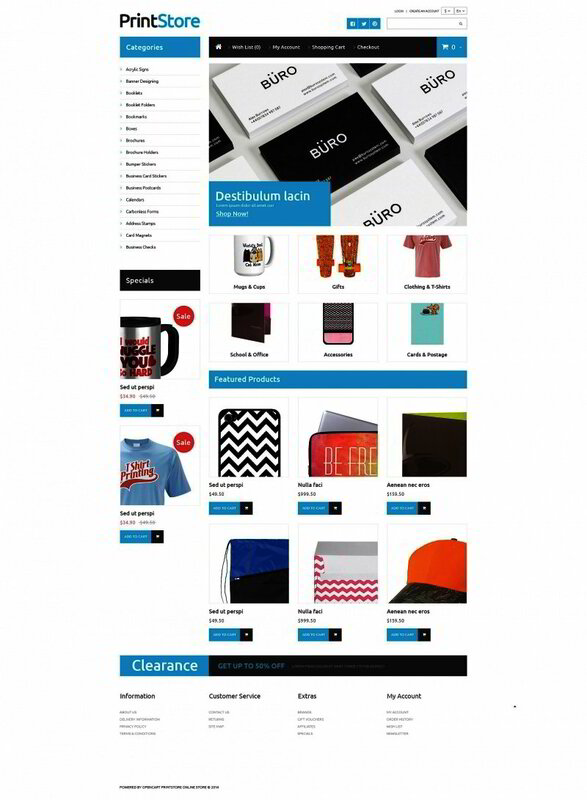 This amazing PrestaShop theme offers a great color scheme choice and fonts choice. Visit the live demo and play with those! This furniture store Magento theme comes with a number of useful web forms and Magento extensions. 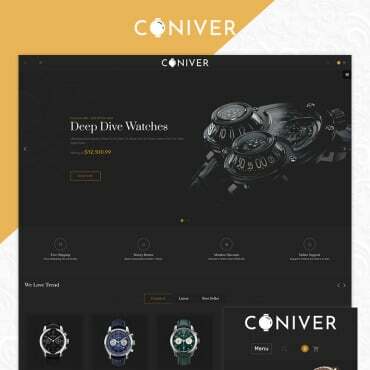 The theme features include a fixed navigation bar with drop-down menu, back-to-top button, categories accordion and much more. This responsive website template has parallax effects and HTML plus JS animation alongside the bold color palette and engaging design elements. I’m pretty sure you’ll love this WordPress theme for a plastic surgery clinic. Not only does it have a stylish color palette and impressive photo galleries, it also comes a wide range of truly useful features. This responsive WordPress theme features and amazingly mouthwatering and fresh look alongside the most useful features like dropdown menu on the fixed navigation bar, animated design elements, custom icons, built-in Google map, video and audio integration etc. 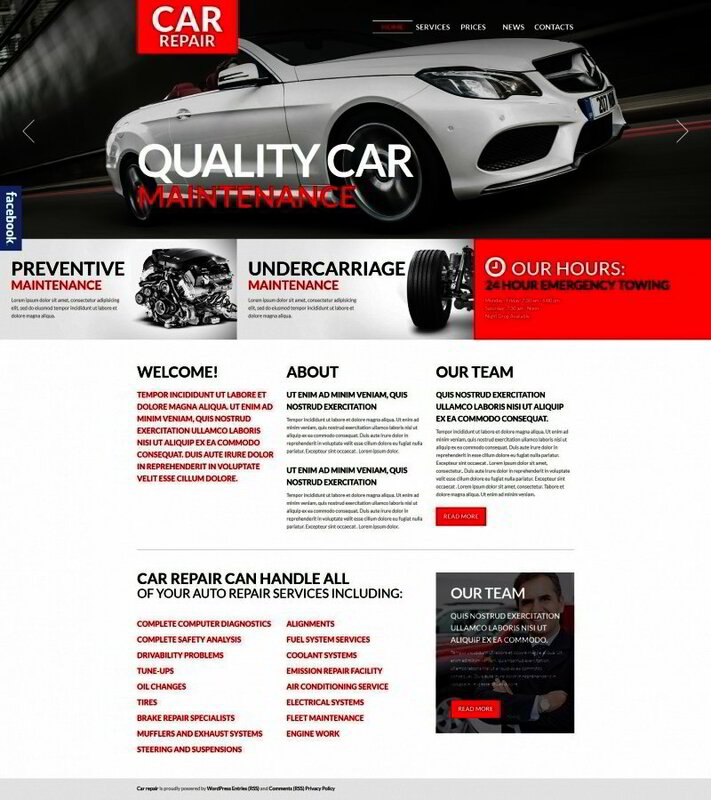 This brightly colored WordPress theme for a car repair service features parallax scrolling effects and offers a great choice of gallery scripts. check out the live demo! This impressive Magento theme will become a great online home for a modern bike store. 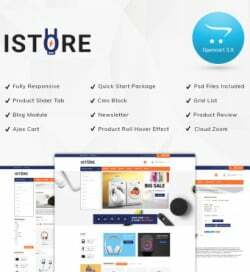 The theme comes with a number of web forms and additional features any store owner will appreciate. If you’ve been looking for a professional portfolio website design – look no further! This Joomla templates has a brilliant gallery script to showcase your art works, it’s easy to navigate and exceptionally easy to customize. 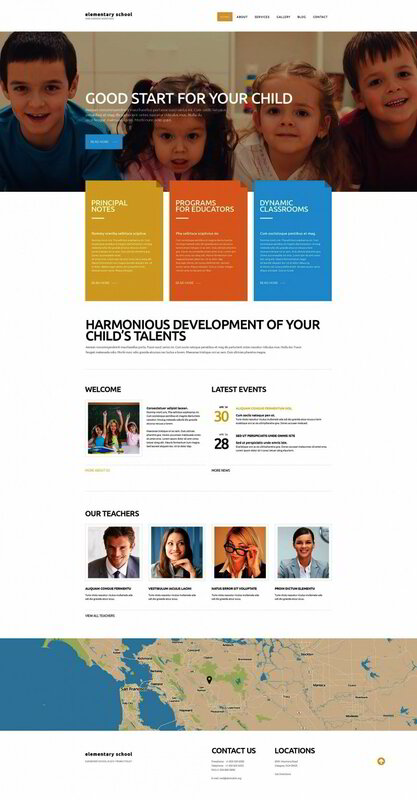 This education website template has amazing animated effects done with HPML plus JS animation, it comes with a choice of gallery scripts and built-in Google map. There’s more, just take a look in the live demo to see it all in detail. This minimalistic WordPress theme features a contrasting color scheme and amazing animated effects. Besides these features you’ll also find tooltips, integrated Google map, lazy load effect and so much more.